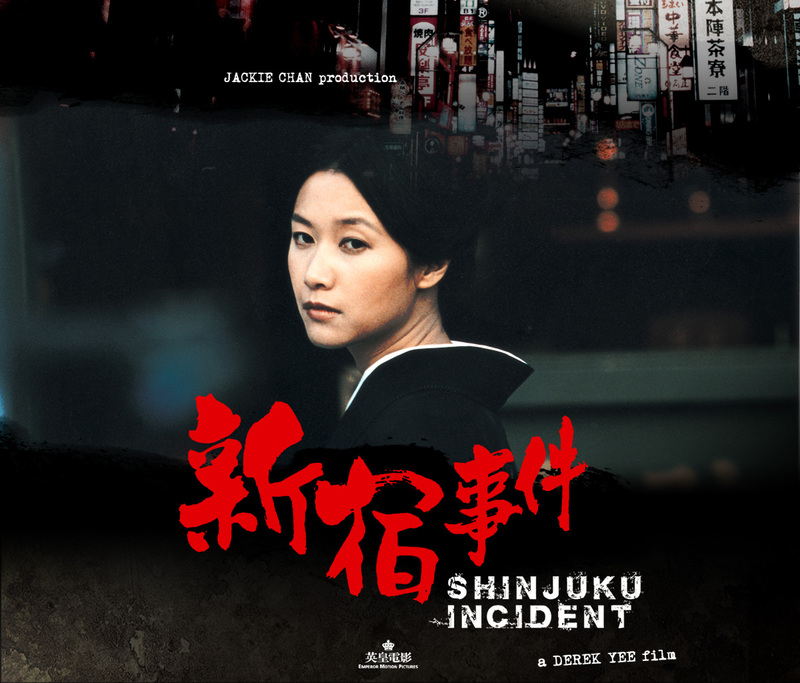 Two men, Steelhead, a migrant worker from China, and Kitano, the detective who hunts illegal Gastarbeiters in Japan, are caught in the middle of an unfolding mob war in the very core of a heavy personal drama, set in Tokyo. A clear cut devotion to a code of honor unites two men from two distinctly different and opposing walks of life. When Steelhead saves Kitano’s life in the beginning of the movie, we witness chemistry between the two, an unuttered understanding. When they later move to solve the crisis they became part of, we are hooked and seek to find out whether the two will clash or bond in the end. The movie is built on an intense plot with a tragic story that stands on social contrast and brings to light shady and unsolicited brutal details of how far a battle for survival can take you. Beneath layers of consumerist glamour, there’s a well concealed life of pain and misery. As a rule people don’t really want to go there, but Jackie Chan and his crew make it a point to sober us up and make us see the naked truth. This film is a shocker. It doesn’t offer an escape into a surreal fun world where everything is peachy. Jackie Chan here is on top of his new game as a drama actor and he does well. His character has been through a lot and lives through many controversial choices. Steelhead tries to trick his consciousness into a compromise, but doesn’t succeed even when swept away by the waves of criminal unrest. Kitano, in turn, is played with a classy Japanese reserved flavor. He walks the city to protect his people and in the end learns quite a bit about what life is really made of.